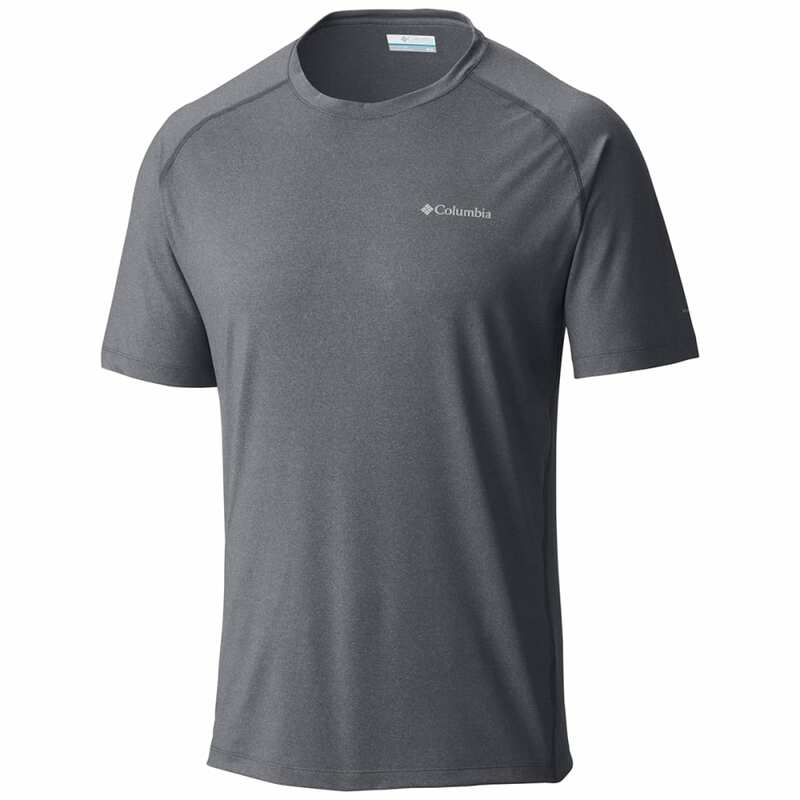 Featuring ergonomic seams and a sweat-wicking stretch construction, this richly heathered men’s tech tee is built to help you hike a little farther and run a little longer. During long hours under the sun, the Tuk Mountain shields you from harmful UV rays with UPF 50. 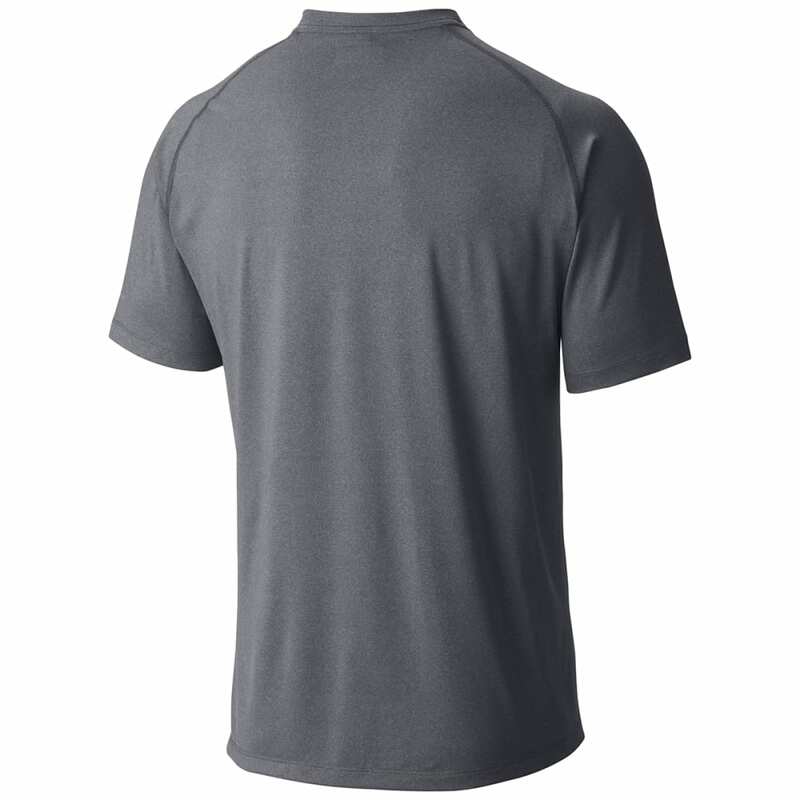 OMNI-WICK®High-Performance Wicking Fabric: Pulls moisture away from the body, so sweat can evaporate quickly.